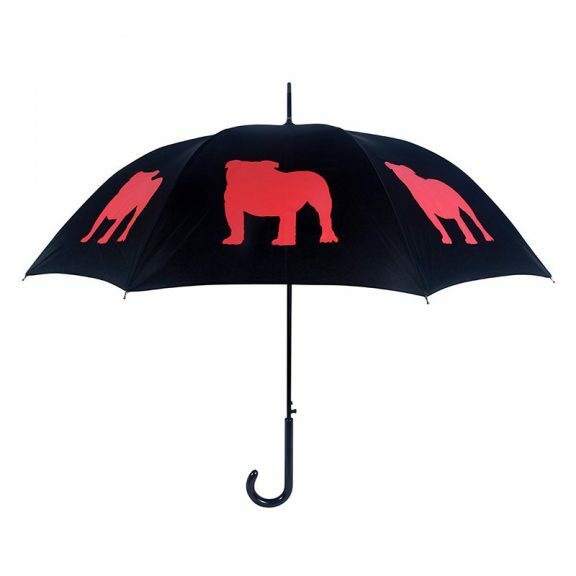 English Bulldog Umbrella - for sale up here in Dog Umbrella Heaven! The English Bulldog Umbrella – another fantastic umbrella design here for all you English Bulldog owners! If you own an English Bulldog, why not treat yourself. If you know someone who owns one then this really makes for a thoughtful gift! The English Bulldog Umbrella is specially designed for all you English Bulldog owners! 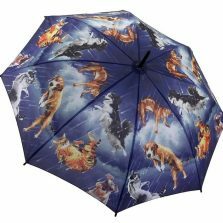 This brolly has a black polyester canopy with contrasting English Bulldog silhouettes on. 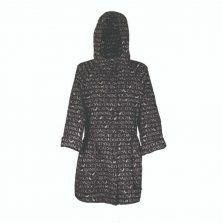 With a span of 95 cm when open and a length of around 89 cm, this unique walking style design is sure to keep you safe and dry from the rain – or dog slobber! Featuring an awesome auto-opening feature, 8 flexible fibreglass ribs, 10 mm steel shaft and a stylish slim black crook handle. A parasol that’s both functional and fun. You’re sure to brighten up even the dullest of days with this quality English Bulldog umbrella. Be the envy of the dog walkers. 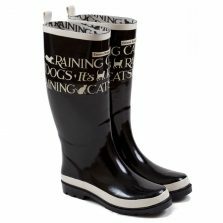 Sport your Bulldog Brolly with pride at the next dog show or just taking the dog for a walk in the park. The English Bulldog umbrella also makes a great gift to anyone you know who has one of these wonderful dogs. Not the one for you? 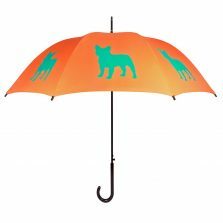 Check out the rest of our range of quality animal and art umbrellas!